Paul Wannigman, Print Services manager for retailer Coborn’s Inc. in St. Cloud, Minn., has won the Specialty Graphic Imaging Association’s second 2018 SGIA Expo Registration Prize Pack. Wannigman will receive two individual SGIA memberships and two tickets to see a fabulous Las Vegas production of his choosing. “I chose to attend this year’s show to look at wide-format printers I am researching for the in-plant I manage. I am excited to see everything that vendors are offering — I am sure I will learn about technologies and products I never imagined! It should be an awesome experience,” said Wannigman. Wannigman’s department currently has three wide-format printers — including an HP 360 — that operate eight to 10 hours a day. In this, his first visit to the SGIA Expo, he is looking to purchase a flatbed printer to expand his company’s production capabilities. The Minnesota native has been in the printing industry for over 35 years, including time as a printing professional and an offset customer trainer. 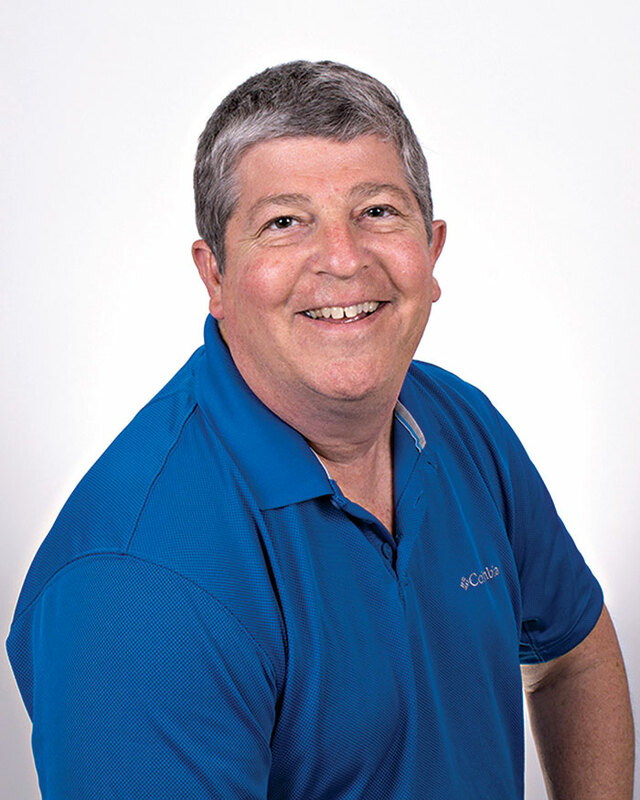 He’s been with Coborn’s Inc. since the early 1990s and is now in his third year working with wide-format printing. “I was astonished that I was picked for this prize. Of all my colleagues in the industry, I couldn’t have imagined my name being picked. I guess Las Vegas is a lucky place for me,” said Wannigman. Dustin Carter, Manager, Action Graphix (Umatilla, Florida) was the first winner of the 2018 SGIA Expo Registration Prize Pack. Carter, who is also attending the SGIA Expo for the first time, received two individual SGIA memberships and two tickets to Mystère by Cirque du Soleil. Attendees who registered for the 2018 SGIA Expo by July 31, 2018, were entered into a sweepstakes drawing for a Registration Prize Pack. A second sweepstakes was then added and attendees who registered for the Expo by August 31, 2018, were entered into a second drawing for a similar Registration Prize Pack.